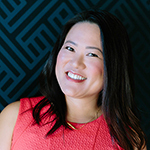 Why do so many Asian Americans get admitted into elite universities? 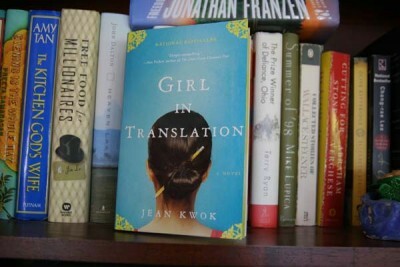 Well, if Jean Kwok’s debut novel “Girl in Translation” is any indication, a micro-managing mother is not necessary. Check out my review and tell me what you think. My earliest memory of racism occured when I was only about four years old. I was sitting on a slide at a park in the Midwestern town where my parents were graduate students. My mother and father must have been across a field at the picnic tables, when a group of young men — probably in their teens or twenties — came by and made “ching chong” noises at me.